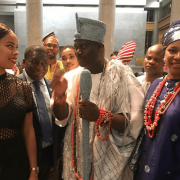 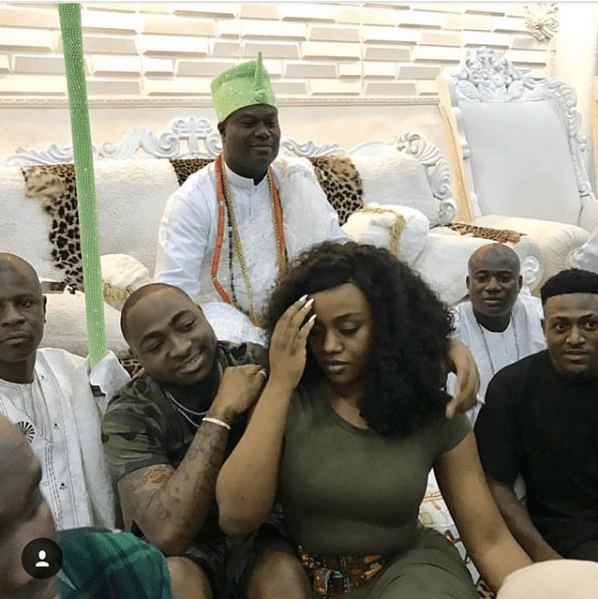 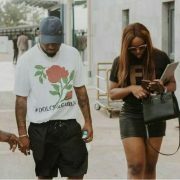 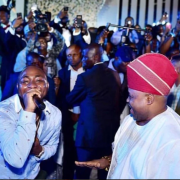 Singer Davido, his girlfriend Chioma and his crew on Sunday paid a visit to the Ooni of Ife, Oba Adeyeye Ogunwusi. 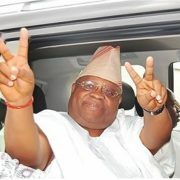 5 You need to judge this. 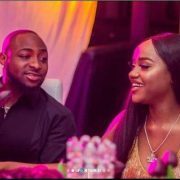 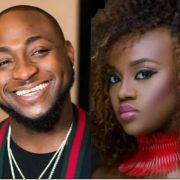 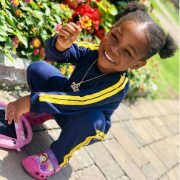 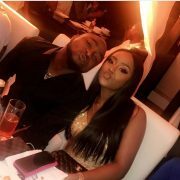 Between Chioma and Davido who is ‘finer’?